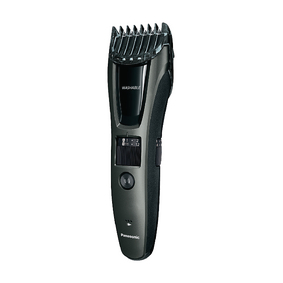 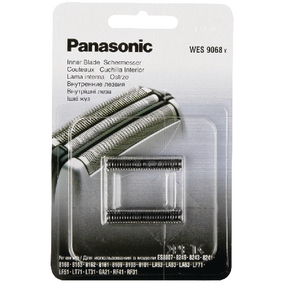 Panasonic wet & dry nose and earhair trimmer. 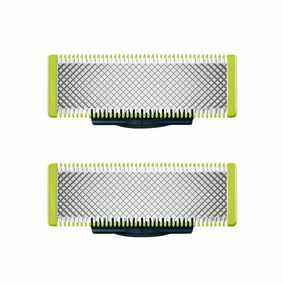 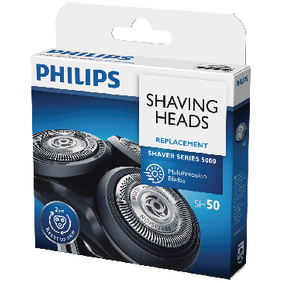 Also suitable for maintaining facial hair such as eyebrows. 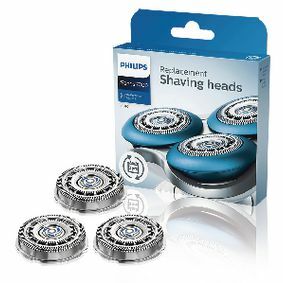 Easily washable under the water tap. 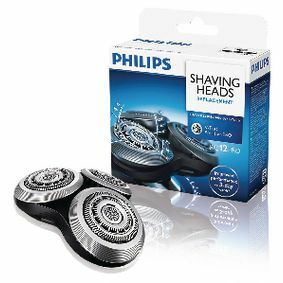 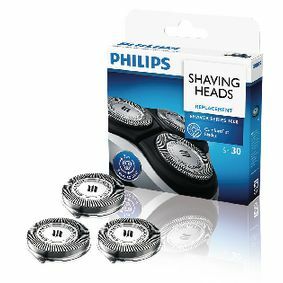 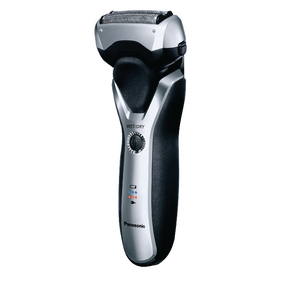 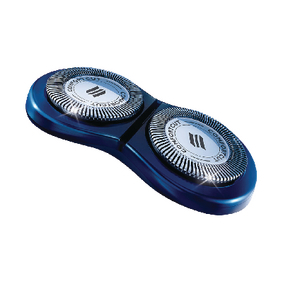 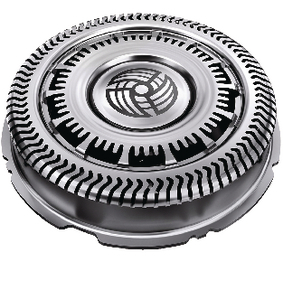 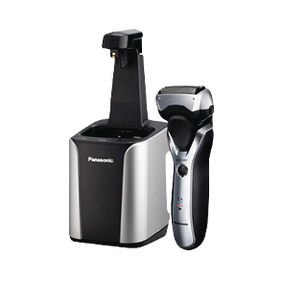 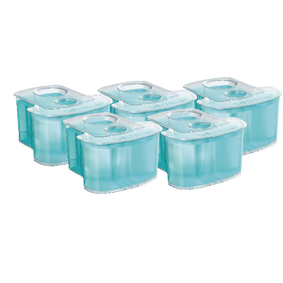 Panasonic Wet & Dry shavers can be used for either dry or wet shaving (even under the shower).